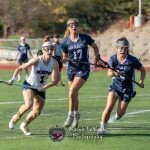 The Girls Lacrosse team fought hard yesterday but fell to San Marcos 12-9 in the first round of the CIF Open Division Playoffs. 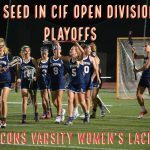 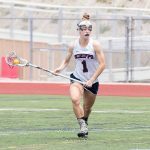 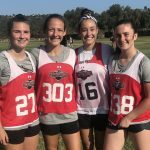 The Lady Falcons Lacrosse team received the #4 seed in the CIF Open Division Playoffs. 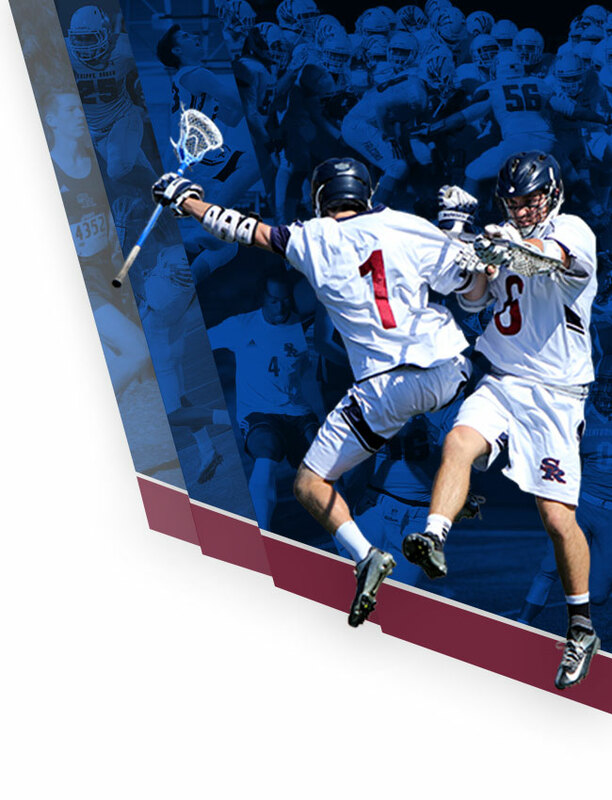 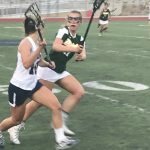 They will host San Marcos in the Quater-Finals on Saturday 5/5 at 5pm. 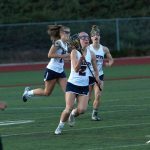 The Girls Varsity Lacrosse team beat San Marcos last night 14-9. 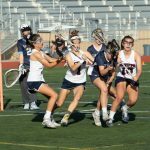 The Girls Varsity Lacrosse team celebrated senior night tonight with a 20-3 victory over Patrick Henry. 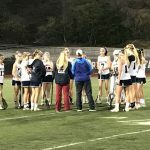 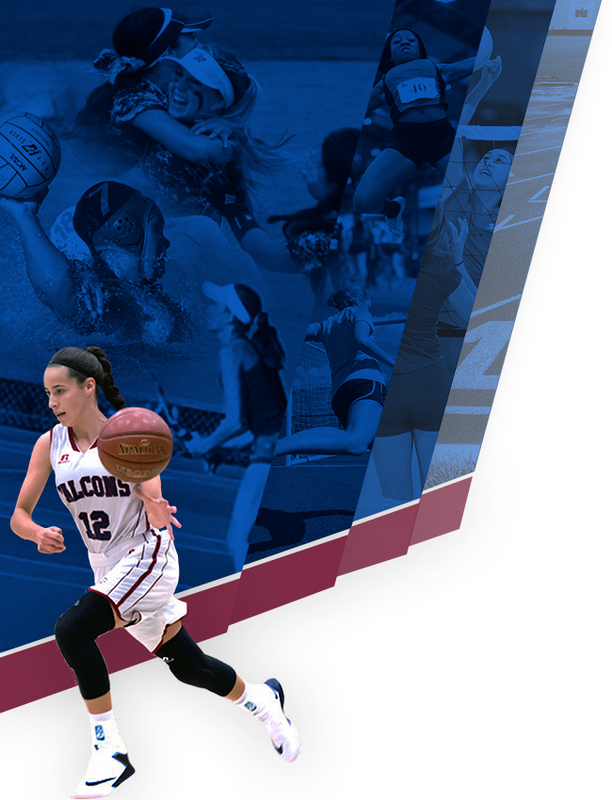 Seniors Dani Glenn, Sabrina Drobeck, and Alison Williams were the seniors honored tonight. 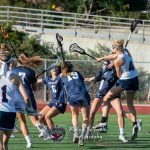 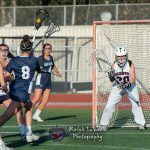 The Girls Varsity Lacrosse team beat Cathedral Catholic today at home 17-5. 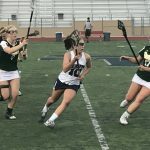 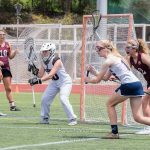 The Varsity Girls Lacrosse team beat Bishops yesterday 15-4.